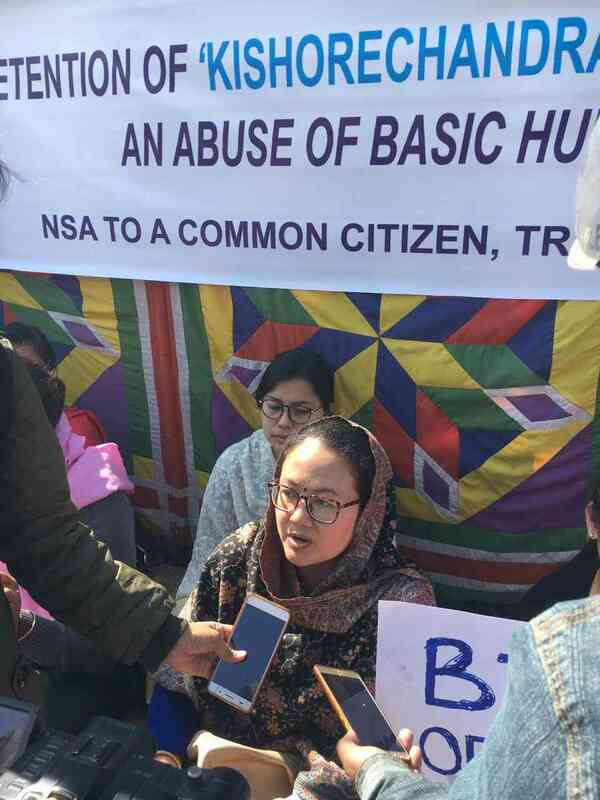 A journalist in Manipur has been in detention under the stringent National Security Act since November 27. 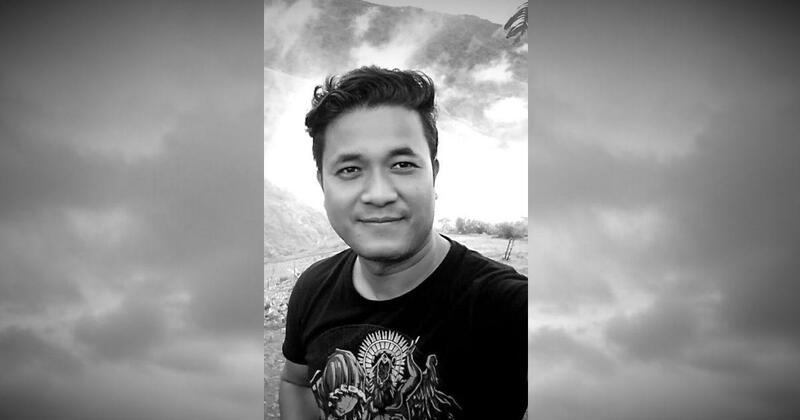 According to the detention order, seen by Scroll.in, journalist Kishorechandra Wangkhem has been incarcerated “with a view to prevent him from acting in any matter prejudicial to the security of the state and to the maintenance of public order”. The order has been signed by the district magistrate of Imphal (West). The draconian National Security Act allows the administration to detain people merely under the presumption that they could do something detrimental to national security. It also denies them access to a lawyer or a hearing before a court of law. 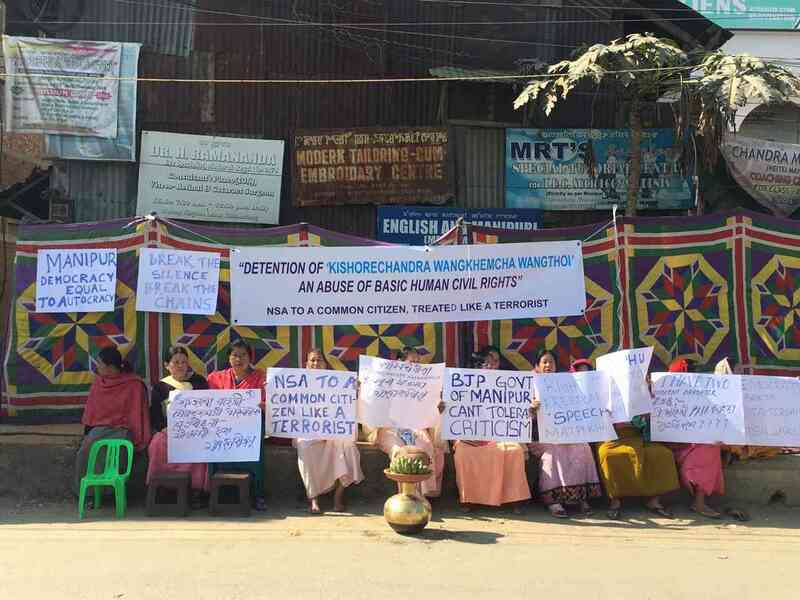 Days before his detention, Wangkhem was arrested by the Manipur police on November 21 for posting a video critical of Chief Minister N Biren Singh and Prime Minister Narendra Modi on Facebook. 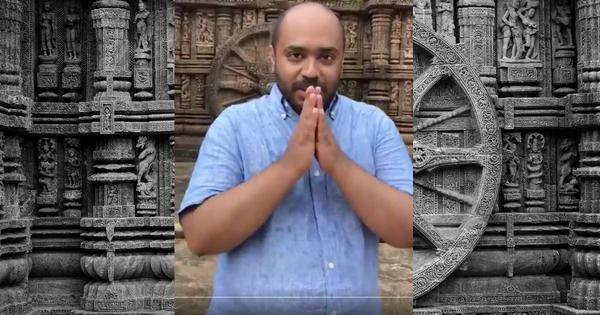 In the video, Wangkhem had lashed out at Singh, calling him a “puppet of Modi and Hindutva” for organising a function in Manipur on November 19 to mark the birth anniversary of Lakshmibai, the Rani of Jhansi, who he claimed had “nothing to do with Manipur”. “Do you have any sense of Manipuri nationalism?” he asked in the video. “If you don’t, don’t talk rubbish.” On several occasions during the video, Wangkhem used expletives for Modi and Singh. “Come and arrest me,” he said. Yet, the district commissioner’s order states that being out on bail would mean that Wangkhem would “resume activities which are prejudicial to the security of the state and the maintenance of public order as he is a habitual offender”. To prevent that, the order affirms, there was a need for an “alternative preventive measure”. This was detention under the National Security Act. Wangkhem had previously been arrested in August for Facebook posts he wrote that were critical of the BJP. In one of the posts, he had reportedly expanded the BJP acronym as “Budhu Joker Party”. Budhu is a Hindi word that translates into “fool” or “dimwit”. The state’s chief secretary, J Suresh Babu, claimed ignorance about the development. Imphal (West) superintendent of police, Jogeshchandra Haobijam, declined to comment. 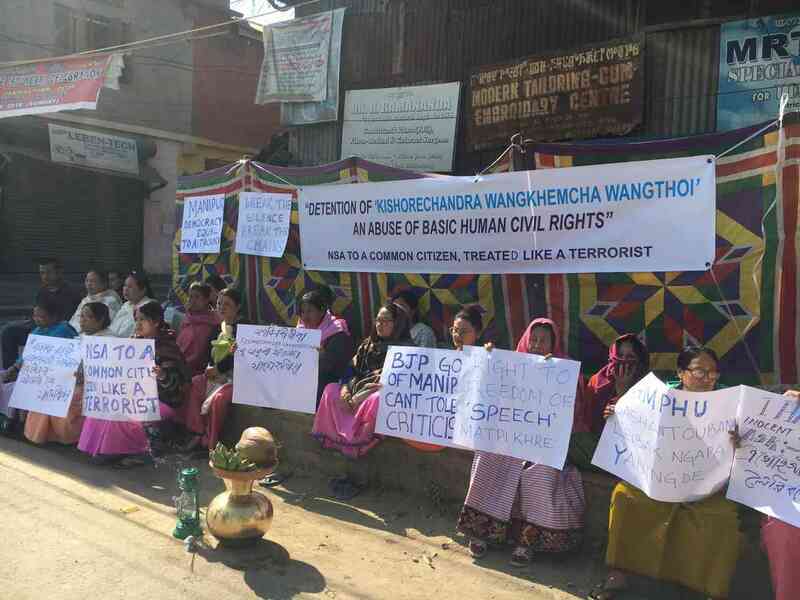 On Friday, a protest was organised in Imphal to demand Wangkhem’s release. However, the state’s journalistic community largely stayed away from it. Brozendra Ningomba, president of the All Manipur Working Journalists’ Union, said it had passed a resolution recently not to support anyone – journalist or not – if they were arrested for posting “nonsensical personal opinion” on social media. Ningomba is editor at ISTV network, where Wangkhem was employed till recently as a sub-editor and anchor. He had apparently quit his job days ahead of posting the Facebook video. Pradip Phanjoubam, editor of the Imphal Free Press, perhaps the only paper to have reported about the detention, also lamented the lack of support from journalists in Manipur for Wangkhem. “It is unfortunate that almost no one seems to be even reporting on the case,” he said. The Congress’s Khumukcham Joykisan also accused the BJP government of trying to “shut everyone’s mouths”. “Even the journalists are too scared to say anything,” he said. Ranjita Elnanbam, wife of the arrested journalist Kishorechandra Wangkhem. Protestors demand the release of arrested journalist Kishorechandra Wangkhem.